Steveston North! Enjoy the family oriented atmosphere of this affordable complex near Manoah Steves School. 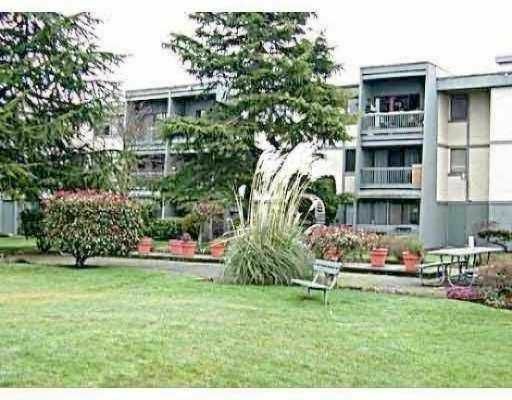 2 bedroom and 1.5 baths, large balcony overlooks courtyard, pool building and exercise facility. 20 minutes walk to Steveston Village and 5 minutes to dike trail.